Lighting in general, for any space, is essential. Without lighting, tasks would be more difficult and challenging to carry out, and simply moving around in some facilities would be far too dangerous. But not all lighting is created equal. In fact, you will probably need to rely on several different lighting types to make sure that your commercial space is illuminated effectively, and efficiently. Here at Walker Electrical, we are Preston’s leading electrical and lighting experts. We help companies and businesses across the area find the right electrical solutions for any issue. This includes making the right lighting choices for their space. As a result, we have produced this guide to the key features of commercial lighting. Functional lighting- lighting a space suitably for general use, and to complete certain tasks is important for any commercial property, from an office block to a retail store. This will involve a blend of direct and indirect lighting, as well as simple ceiling down-lights, and specific wall lights. Effective task lighting- for some companies and businesses the specific task lighting is just not in the right place. This may be because of an internal reshuffle, after the initial installation, or simply down to poor design. 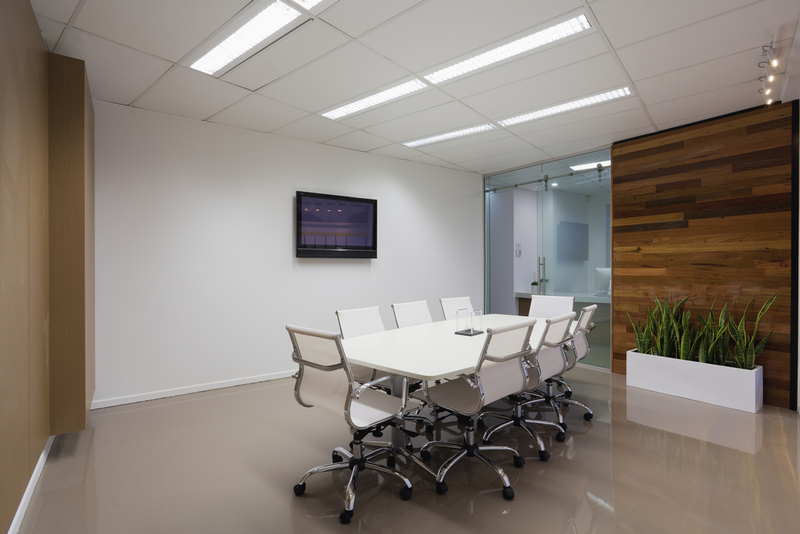 One of the key features of commercial lighting should always be effective task lighting as this can make a big difference to your employees and their productivity. Lighting for effect- for your reception space or hallway, you might choose to use accent lighting. This is lighting designed to provide a specific effect, putting the spotlight on a specific area or feature in your building. For more information about lighting in commercial properties, and making the most of commercial lighting, get in touch with the team today, here at Walker Electrical. Why should commercial businesses choose LED lighting? Walker Electrical Ltd are a local, family run electrical contractors located in Preston and Manchester. We can cater for all areas I.E domestic, industrial and commercial. With over 25 years' experience in this sector of work we can guarantee the process with Walker electrical will be easy, cost effective and stress free. Why are your industrial lights flickering?